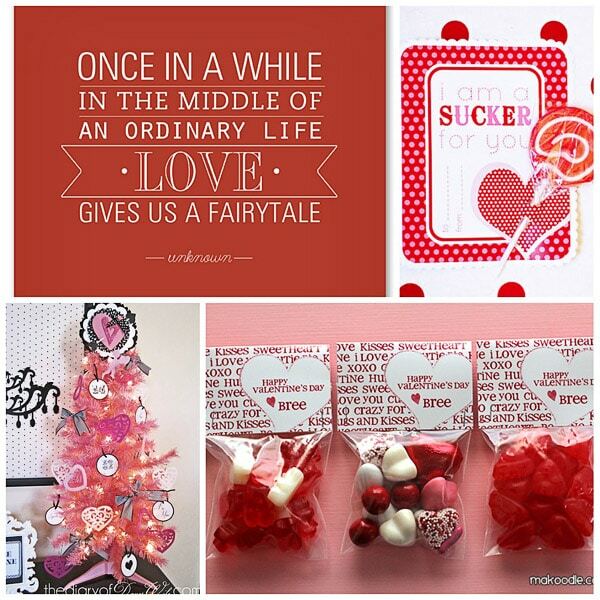 Valentine’s Day will be here before you know it and this week’s I’m Lovin’ It party had lots of Love in the Air! Here’s just a few that I’m crushing on this week! 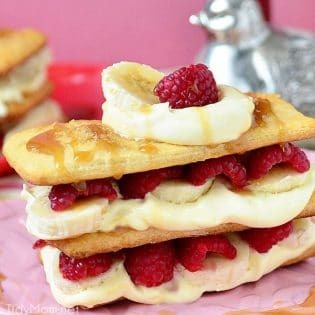 There are SO many more great great recipes, crafts and ideas to check out! If you missed the party and still want to link up, it’s open thru Sunday evening. Now you can enjoy the great taste of fresh, homemade garlic bread anytime, prepared just the way you like it, with Lia Marie’s Spread! 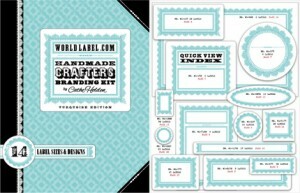 So many nice ideas here!! i love these parties, I get so many ideas, maybe too many some times! So happy for the feature, thanks so much! And thanks for hosting a fantastic party every week! I’m sorry, I just realized that I forgot to link your site when I joined the party! I’ve since added your link to my post. Thanks for the party and for this great wrap up. 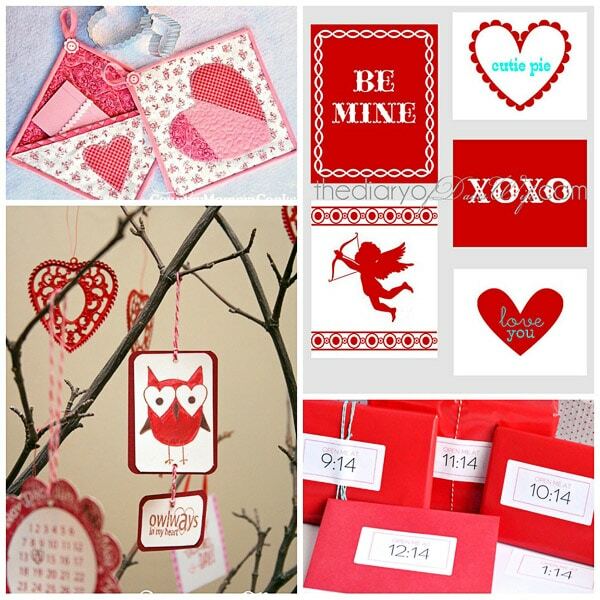 So many great ideas for Valentine’s and being one who loves owls, I have to say that one of my favourites is the Valentine tree with that sweet little owl card. SWEET! 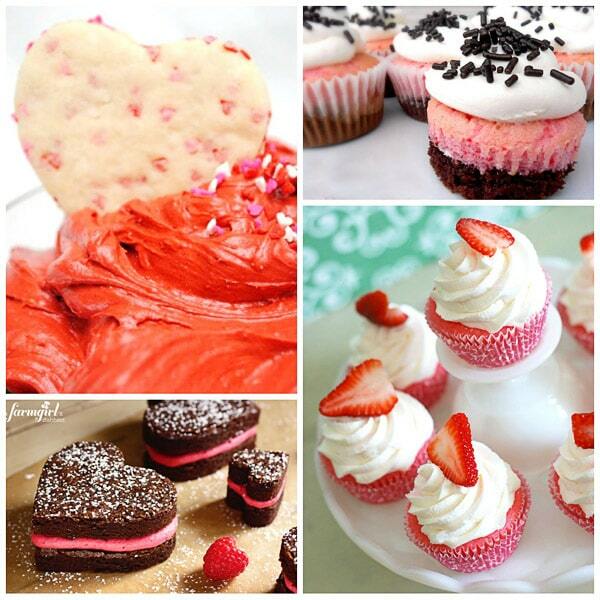 Thank you SO much for including my SURE THING CUPCAKES in this LOVELY round-up 😉 All these FUN Valentine’s ideas have made me a PINNING FOOL – LOL! I’m lovin all the ideas! Thanks for featuring my Valentine’s on the Hour idea Cheryl. All these ideas are so fun! Thanks for featuring my pot-holders…….have a very blessed Sunday afternoon! Wow, what lovely ideas!! Thanks so much for featuring my Valentine bookmarks in your round up! Have a great day! Love all the great ideas. Everything is just beautiful. 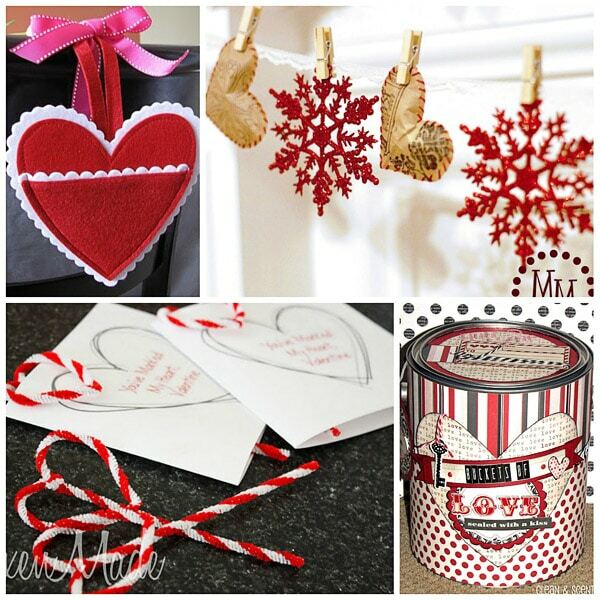 I just adore those little stuffed paper hearts – want to make me some! Thank you so much for the feature, Cheryl – hope you’re having a great weekend! Wow! I love your site…..can’t wait for the weekend so I can sit and read, and read, and read. Thanks for the neat things you share with others!